When online poker boomed in the early 2000s, Texas Hold’em was the hot game. After Chris Moneymaker turned a satellite into a $2.5 million win in the 2003 WSOP Main Event, the world went No Limit Hold’em crazy. However, if you’d have asked any of the leading pros at the time what it really meant to be a high-level poker player, they’d have probably said a proficiency in mixed games. The same holds true today. 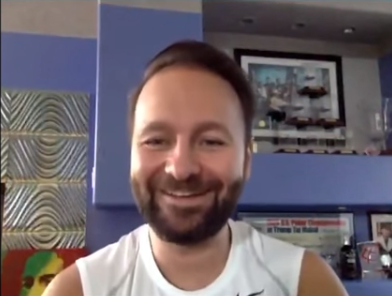 You see, if you want to play in the richest cash games with legends like Doyle Brunson, Phil Ivey and Daniel Negreanu, you need to know how to play all of poker’s various variants. 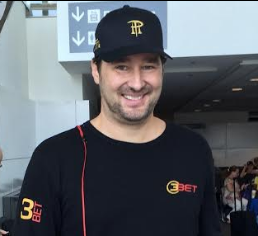 From Stud and Draw to Omaha and Lowball, you have to be ready and willing to mix it up. 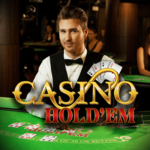 Of course, you can stick to Hold’em, and there are plenty of high level cash games and tournaments for you to participate in. However, and this is the clincher, the skill level of the average Hold’em player today is a lot higher than it used to be. Although we can’t lump every player into a single assumption, it’s commonly accepted that concepts such as expected value, range merging and Independent Chip Modelling (ICM) weren’t known by the average player. In reality, during the period immediately following Moneymaker’s WSOP win, the number of active players increased dramatically and the skill level dropped significantly. Because anyone could get online and play, the basic strategies that had been passed down over generations were lost in the mire. Naturally, for those with a semblance of knowledge or time to learn, the early days of online poker made for rich pickings. Indeed, many of the leading players today started with a small deposit and turned it into a multi-million-dollar bankroll. Perhaps the most famous example is that of Tom “durrrr” Dwan. After making a deposit of just $50, Dwan built up his bankroll playing small stakes sit & go tournaments before transitioning to cash games. 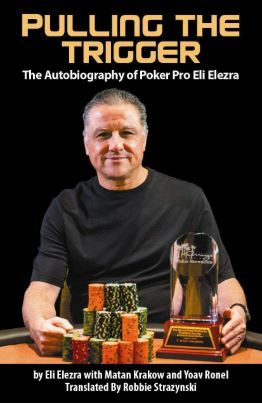 Through a combination of innate skill, creativity, aggression and acquired knowledge, he became one of the best Hold’em players in the world. In fact, he became so good that back in 2009 he had to create his own challenge just to get people to play against him (what happened thereafter notwithstanding). As impressive as this was, even Dwan eventually expanded his repertoire. Indeed, the moment he moved offline and sat in the legendary Bobby’s Room in the Bellagio, Las Vegas, Dwan jumped into the fray with mixed games. So, basically, if you’re only proficient at Hold’em, the pros will pick you apart in the mixed game format fairly quickly. Of course, we’re not suggesting you have to learn every game to such a point you could compete in the Big Game. However, if you want to improve your poker skills and continue to win, you need to learn all the variants. If you look through the list of available options, you’ll see Hold’em and variants of Omaha at the top the list. 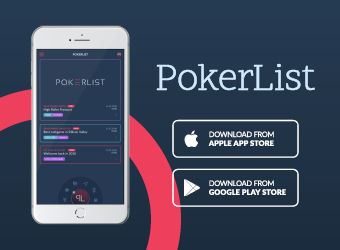 Beyond this, the top online poker sites offer Stud games and then lowball variants like Razz, where the aim is to make the worst hand instead of the best. Although it’s not as well-known as Omaha or Hold’em, Razz is arguably one of the variants out there that are the most popular with poker pros. Finally, when you piece all of them together, you get mixed games and that’s where we suggest you start honing your skills. 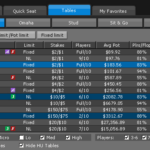 In terms of the most popular mixed game that will give you the best overview of all the main poker variants, H.O.R.S.E. is the best. In simple terms, H.O.R.S.E. games switch up the variant each round. 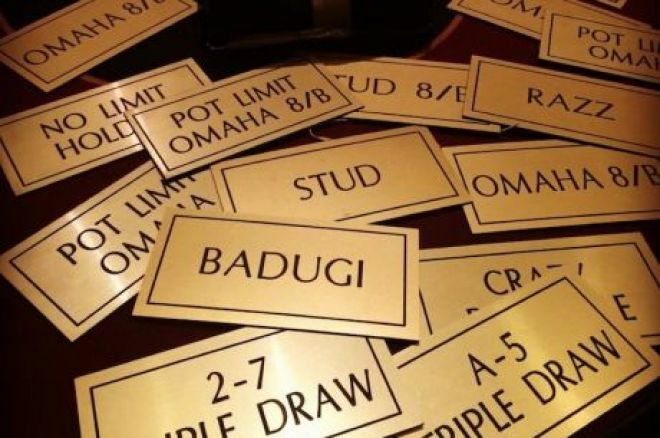 For example, the action might start with a round of Hold’em before switching to Omaha Hi/Lo, Razz, Stud and Eight-or-Better. In fact, if you’re looking to play any sort of mixed game poker, you can start by learning H.O.R.S.E. The reason for this is that virtually every mixed game is either a shortened or extended version of it. To put it another way, if you can play H.O.R.S.E., you’ll be able to remove or add a couple of variants and enjoy a variety of mixed games. To show you what we mean, here’s an overview of each variant used in H.O.R.S.E. Hold’em: This is the variant you will probably already know. In this game, you start with two hold cards which you can use in conjunction with five community cards in order to make the best five-card hand. 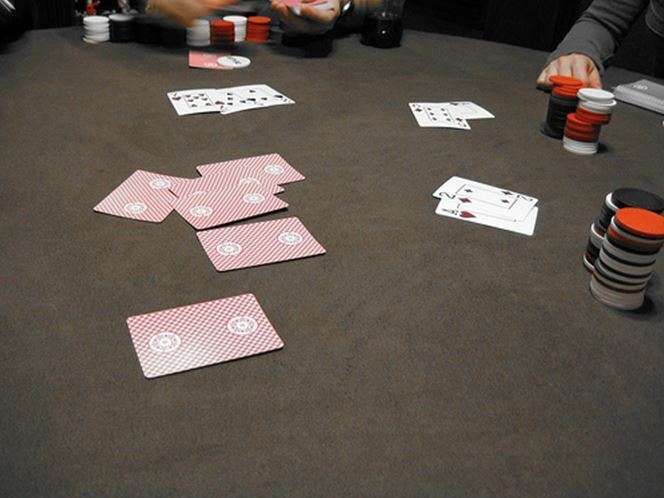 Omaha Hi/Lo: In this round, you’ll receive four hole cards and see the same five community cards in the middle of the table. 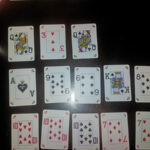 However, unlike Hold’em, you will have to use two of your hole cards (you don’t have to use any in Hold’em) in a bid to make either the best high hand, the best low hand or both. Razz: Otherwise known as Seven Card Stud Low, this variant sees you dealt seven cards with the aim of making a low-ranking hand. In this game, straights and flushes don’t count. The strength of your hand is defined by the highest value card you hold and the best holding is a low straight: A, 2, 3, 4, 5. Stud: Essentially the opposite of Razz, Seven Card Stud is all about using your seven hole cards to make the highest ranked hand. The hand rankings are identical to Hold’em, which means a high card is the weakest holding, while a royal flush is the best you can get. Eight-or-Better: Like Omaha Hi/Lo, this is a split pot game – which means the best ranked high hand takes half of the money in the middle and the best ranked low hand takes the other half. The definition of a low hand is the same as Razz, the only difference in this instance is that the “eight-or-better” dynamic means you need at least an eight-low to enter the pot. Conversely, high hands follow the rankings of Hold’em. The final thing to note here is that a single player can win both the high and low hands (known as scooping). READ MORE: Low-Stakes Vegas Mixed Games = Good Times! As you can see, if you know how to play H.O.R.S.E., you’ll pick up Eight Game Mix fairly quickly. 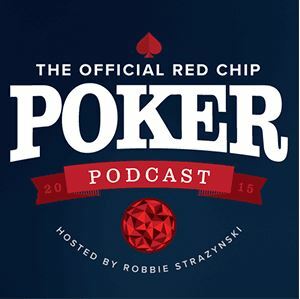 As long as you can apply the principles of Eight-or-Better to Stud as well as Omaha, you’re pretty much sorted. 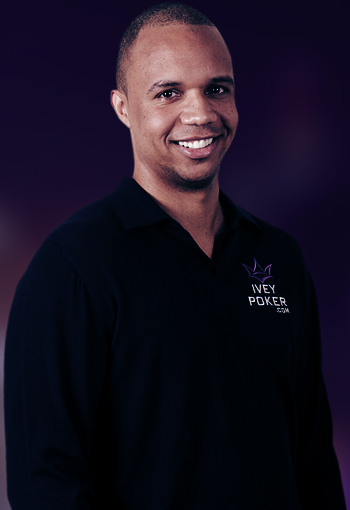 Indeed, if we assume you already know how to play Hold’em and Pot Limit Omaha, you’ll be ready to play the same games Brunson, Negreanu, Ivey and others play on a daily basis. Basically, what we’re trying to say is that training in H.O.R.S.E. 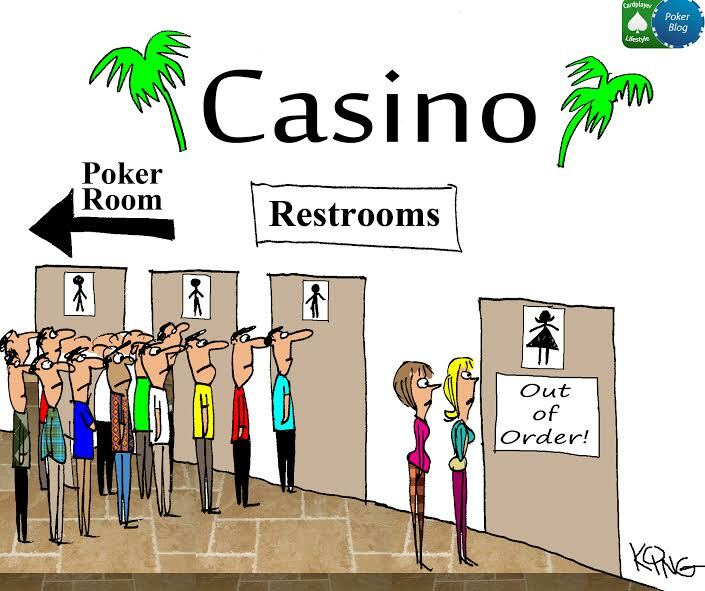 poker disciplines will not only allow you to become a more rounded poker player, but an overall better one. 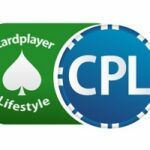 If you can master mixed game formats, you’ll have a greater understanding of poker as a discipline and, therefore, more able to switch up your moves in any given situation. To put it another way, the more games you know how to play, the more options you’ll have and the more fun you’ll have. Once you become adept at all the poker variants out there, you’ll find it’s better for your bankroll. 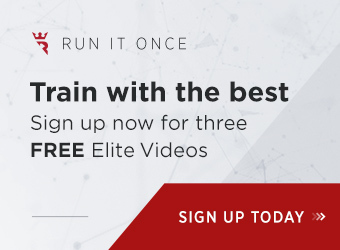 The skill level of the average Hold’em player is better than ever, which means your potential expected value (EV) is lower than it would have been 10 years ago. So, based on this, it’s worth branching out into other games in order to keep you win rate moving in a positive direction. 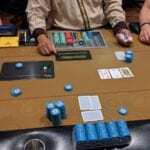 How Does Open-Face Chinese Poker Differ from Hold’em?